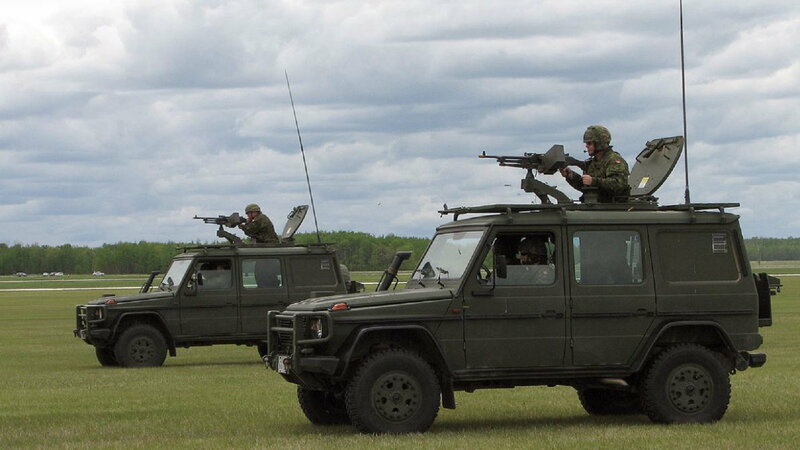 The G-Wagon proved that its quick and nimble engineering is a useful support for the troops on the ground. The G-Wagon once again proves its usefulness in the field of battle as a light artillery vehicle alongside the big guns. >>Join the conversation about the versatility of the Mercedes-Benz G-Wagon right here in MBWorld Forum! 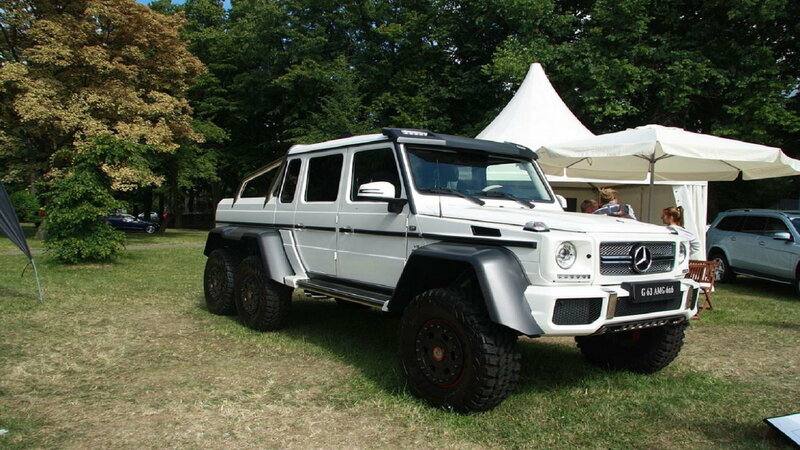 The G-Wagon 6x6 variant is useful at home or at the campsite and is as luxurious as it is resourceful. 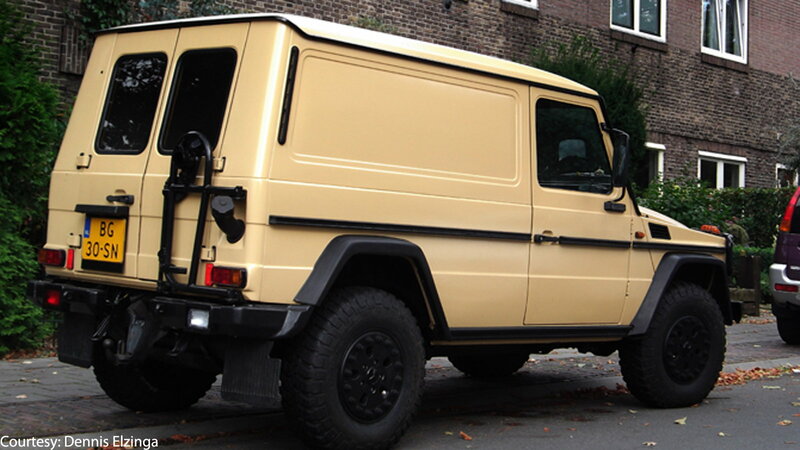 Mail, milk or magazines, the G-Wagon is a proven city delivery vehicle capable of getting the goods to where they need to be. 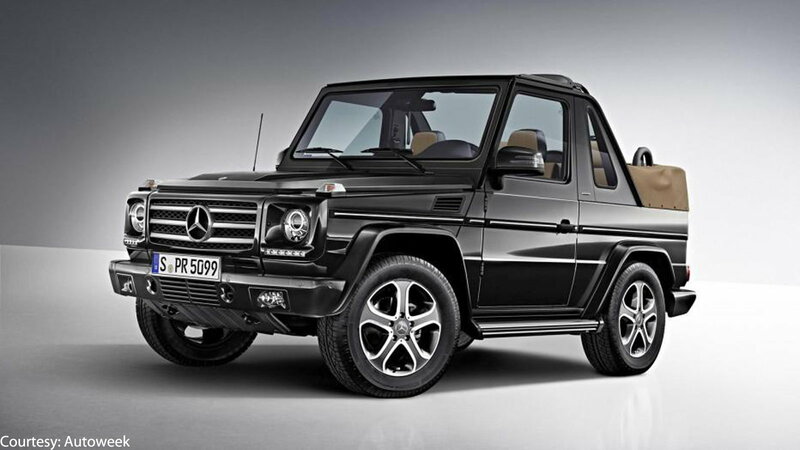 The G-Wagon convertible is as fun in the city as it is on rougher terrain. 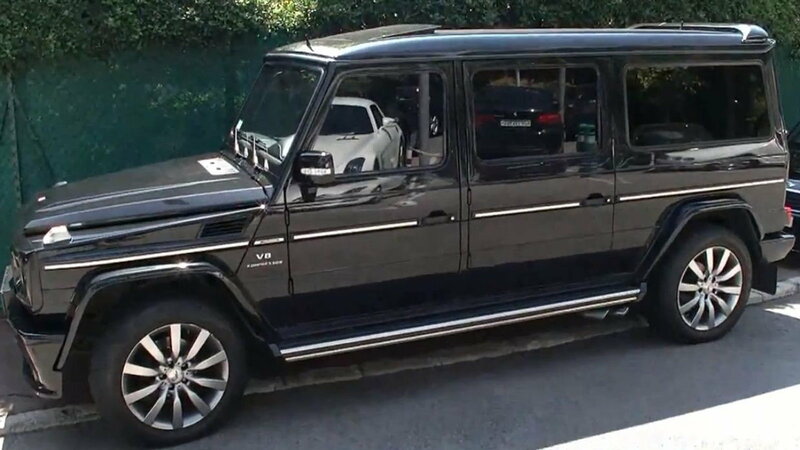 Take a look at this stretched G-Wagon one MBWorld forum member captured in Monaco! The more, the better when it comes to the G-Wagon.